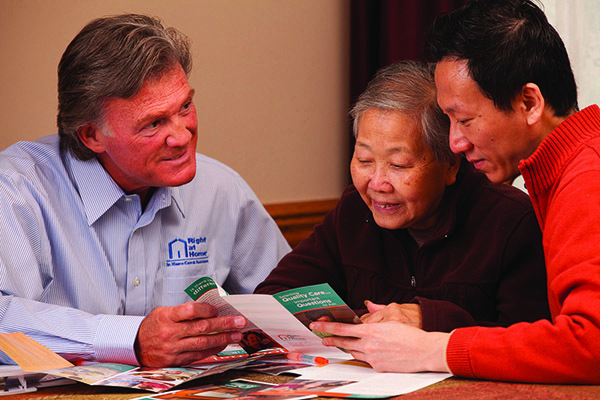 We are a home care company that happens to operate through franchisees. We're not a franchise company trying to do business in the home care industry. Because of this, the safety and well being of our clients comes first for everyone.